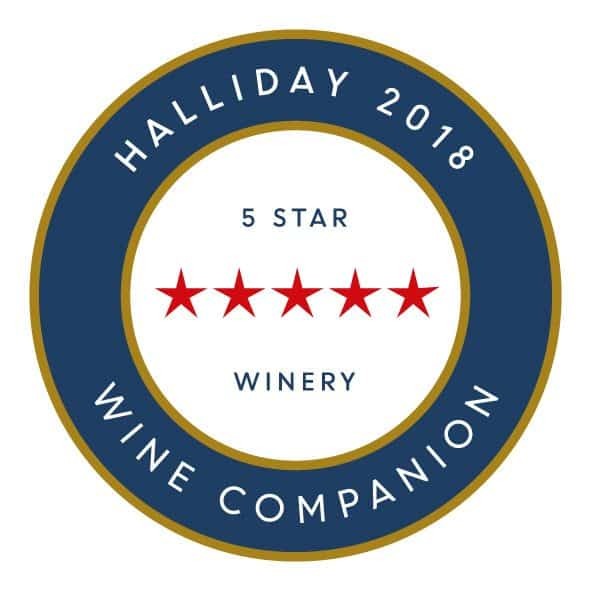 McLeish Estate winery has started 2016 with a series of successful awards which have further asserted the winery’s position as one of the most highly acclaimed boutique producers. 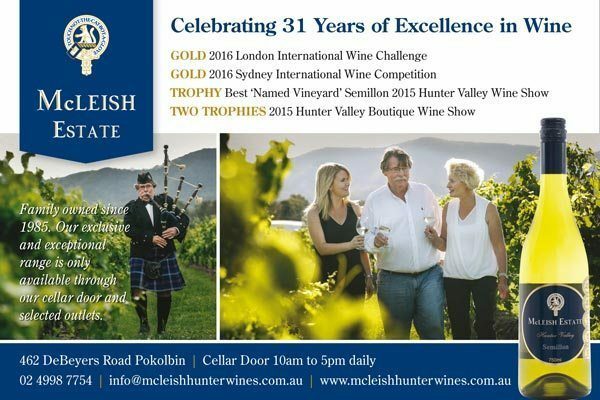 Duel Gold awards have been presented at the London International Wine Challenge and Sydney International Wine Competition to the McLeish Estate Cellar Reserve Semillon 2007. This year celebrates the 31st vintage for McLeish Estate Wines, with owners Robert & Maryanne McLeish overseeing all aspects of the family business. The wines are produced using hand harvested fruit from Australia’s most historic wine producing region of Pokolbin. The trophy results for the London International Wine Challenge will be announced on the 16th of May 2016 in London. The Estate produces six varietals- Semillon, Chardonnay, Verdelho, Merlot, Cabernet Sauvignon and Shiraz. The McLeish Estate wines are produced in small quantities and are only available at the cellar door, selected well-known restaurants and through the McLeish Estate website.